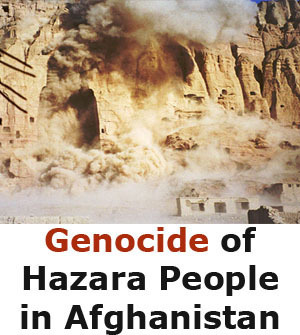 Systematic genocide of Hazara community in Quetta city of Baluchistan, Pakistan has intensified. In a short period of three weeks about 29 members of the community have been killed cold-bloodedly. That number is an addition to the 600 Hazaras that have been targeted in various incidents of sectarian violence over the last decade. The killing of Hazras just because of their ethnicity and religion has now turned into a day to day routine. Most of the incidents occur in highly fortified areas of the Quetta city. It is quite amazing that Pakistani police and its strong intelligence have failed to capture even a single culprit who launches attacks and successfully flee the scene. It establishes the fact that Pakistan’s law enforcement agencies are backing the terrorists either directly or indirectly to pursue undisclosed objectives in Baluchistan. Whatever the game is, it is a dirty stain on the global image of Pakistan and needs to be removed immediately. At the same time, if the violence is not stopped now, a bloody civil war in Baluchistan is inevitable. Political analysts point finger at role of Pakistani government in protecting Hazaras. 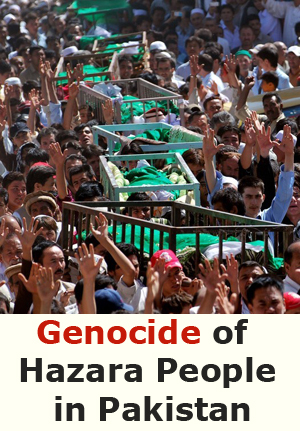 The Hazaras themselves have lost hope and trust in the government and do not expect it will help peace in their lives. Lashkar e Janghvi (LeJ) a militant group that is closely affiliated to al Qaida have been taking responsibilities of almost all the bloody attacks on the Hazaras and Shias all over Pakistan. Nevertheless, LeJ’s leader, Malik Ishaq roams freely inside Pakistan. Malik Ishaq was released by the Supreme Court of Pakistan on July 15 last year on grounds of “lack of evidence.” The man had been facing a number of cases at the anti-terrorism court in Lahore city of Pakistan charging him with hundreds of murders. He remained in jail for 14 years while evidence against him gradually decayed and disappeared—a pattern traced by terrorists in custody, none of whom has so far been punished in a country crawling with terrorist organizations. Meanwhile, critics say Ishaq was released based on a ‘deal.’ The deal was: move your operations out of Punjab. Since Malik Ishaq’s release, LeJ attacks on Pakistani Shias, specifically the Hazaras have multiplied. 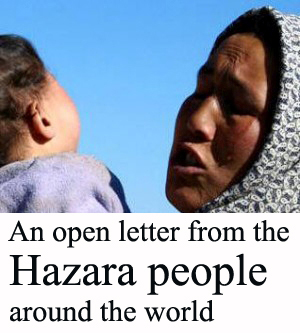 Hazaras are soft targets due their facial features that resemble to the people in East Asia. The attacks have left deep negative impacts on the social, business and educational activities of the community forcing its members to migrate abroad by availing services of human smugglers – a measure that is extremely risky and has cost their lives for several times. According to him, no measure other than targeted operations and crackdown against militants will be acceptable to Hazaras. The party has refused participating in a high level meeting called by provincial government. He deems the government’s position as pathetic in capturing militants. In Afghanistan, the homeland of Hazaras, worries over deteriorating security condition and violence against Hazaras of Pakistan have increased. 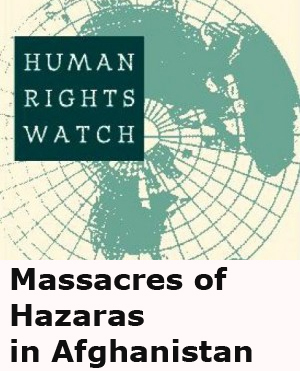 Hazaras here demand human rights and UN organizations to pay serious attention into the matter. In a statement released on 14 April, Haji Muhammad Mohaqiq, law maker and leader of the political party called ‘People’s Unity of Afghanistan,’ condemned the sectarian violence against Hazaras in Quetta and urged the Pakistani government to take solid actions against terrorists. “The provincial government of Baluchistan has failed to control the situation. The President and Prime Minister of Pakistan have to take personal notice of the killings and put an end to such ruthless killings,” he said in the statement. Mohaqiq said that he has raised the issue with Pakistani authorities for several times in the past but Pakistani government has failed to act against its promises. In the eighteenth century, King Abdur Rahman massacred about 62 percent of Hazara in Afghanistan that caused them to migrate to various countries, including the subcontinent which was then divided into India and Pakistan. 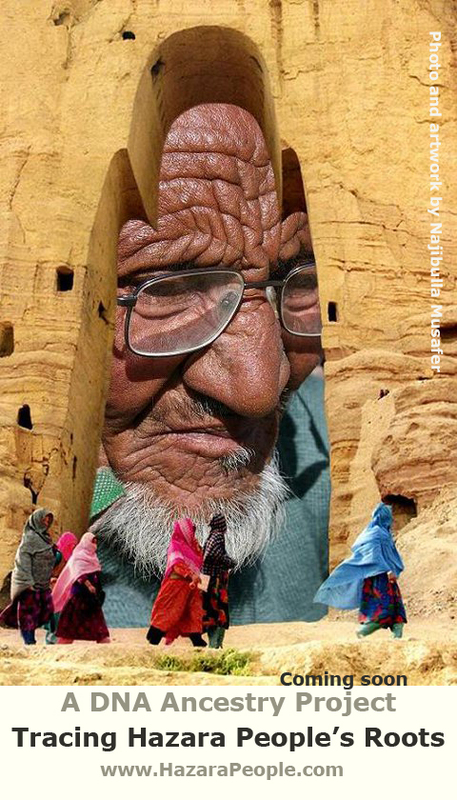 Basir Dolatabadi, Afghanistan’s renowned historian believes that of the every 10 Hazaras who escaped to the neighboring countries due to brutality of Abdur Rahman only one actually survived and reached his destination while others got killed before reaching borders of Afghanistan. 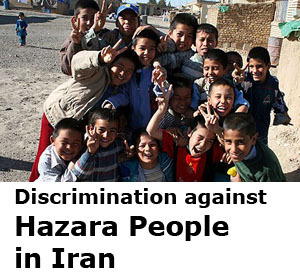 “Hazaras in Quetta, Pakistan and Khavaris in Iran are the successors of those Hazaras. These are the descendants of Abur Rahman who continue to massacres Hazaras in Pakistan.” Dolatabadi said. He added that if Abdur Rahman who killed of 62 percent of Hazaras failed to eliminate this nation, his descendants will not be successful either. HDP has announced schedule of peaceful protests against the genocide and is supported by Hazara associations around the world. In the coming days, it is expected that Hazaras will demonstrate in front of Pakistan Embassies, UN and HR organizations in various parts of the world including Australia, US and European countries. That is the only instrument Hazaras have on hand. 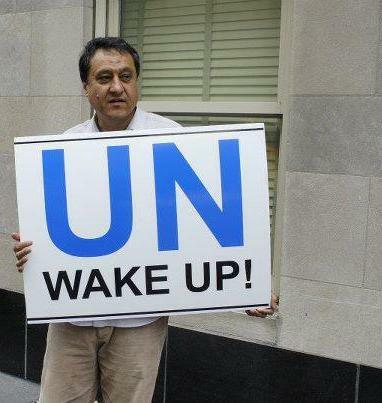 It is hoped that as a result of these protests the UN and HR organizations will wake up and pressurize the government of Pakistan to take measure for ending the violence against the Hazaras of that country.